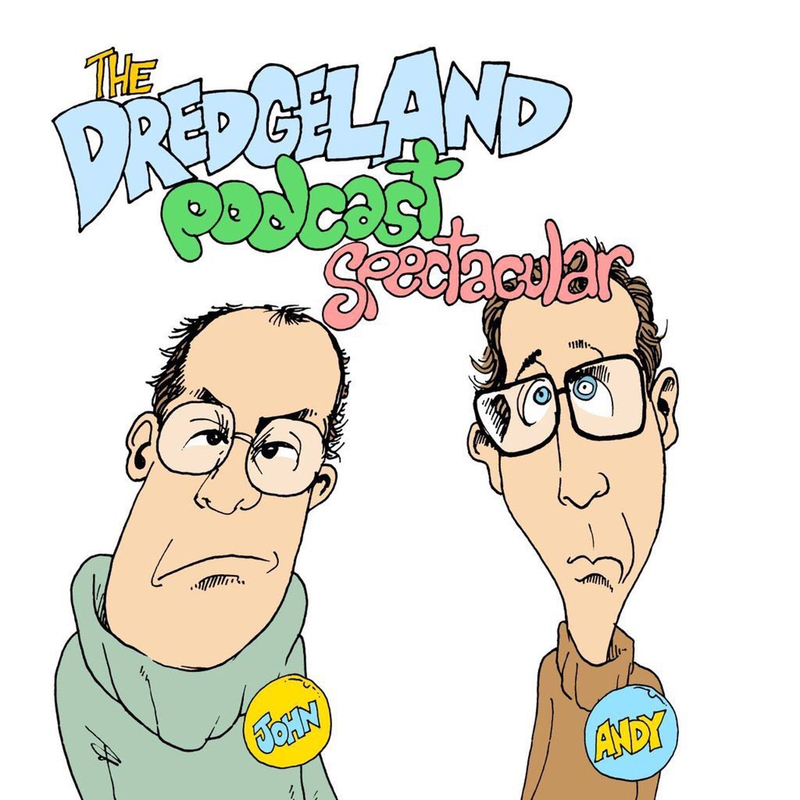 So, sit back, relax, maybe buy some cereal and enjoy the next 55 minutes of DredgeLand branded radio and or features. This week’s show includes poetry, cereal, emergency music and a small amount of injury. Maybe see you in Brighton?